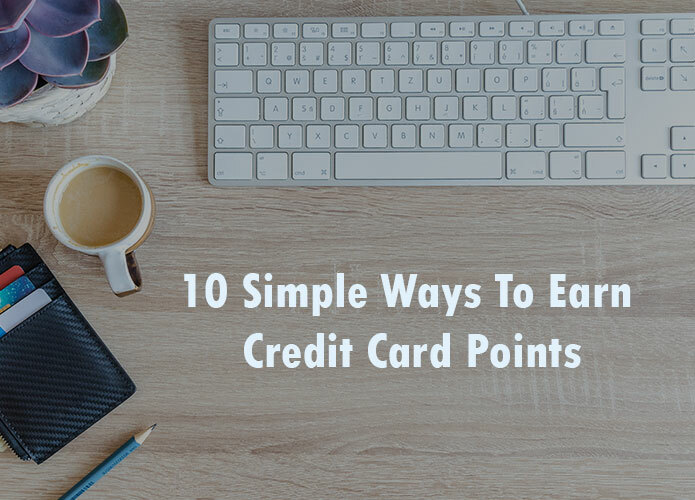 Credit cards have made it very easy to earn reward points for normal everyday purchases. Spending money on grocery or a new expensive handbag doesn’t seem like a burden because you know you’re getting something back in return, right? The question is do you earn credit card points strategically or do you go with the flow? If you’re in the middle of planning a trip or getting ready for the next one, one of the fastest ways to earn rewards quickly is by signing to a new credit card. Brace yourselves because we’ll letting you in on some insider secrets on how you can earn credit card points effectively, and later put them to good use. We’ll also unveil an ingenious way to make some extra cash from them (did you know you can sell credit card points?). 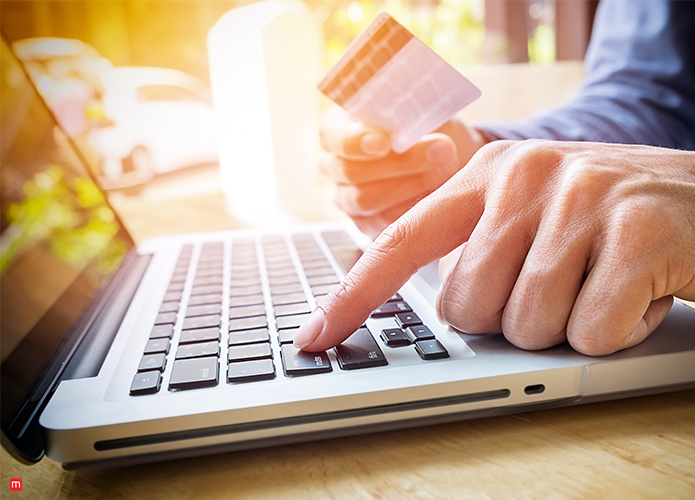 One of the easiest ways to earn thousands of credit card points and miles is by signing up to a new credit card. 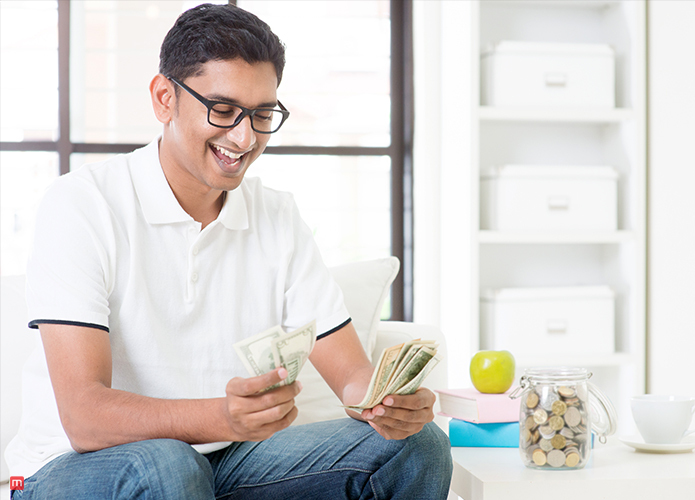 The bonus points or miles are not handed to you as soon as you sign up, you need to meet the minimum spending requirements in order to become eligible for the bonus points. 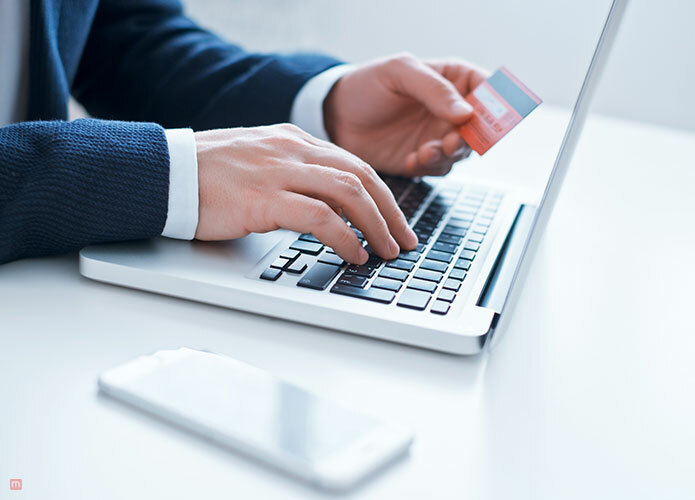 There is a lot of competition among credit card issuers, and that is why every year the welcome bonuses get more lucrative than before. There are six cards in the market right now that are currently offering 100,000 points as a welcome bonus. 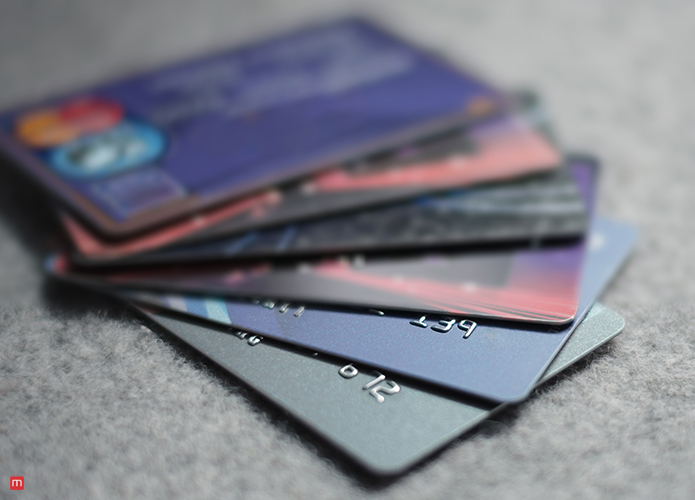 Take a deep breath and let this sink in, signing up to these six credit cards alone can bring the number of your miles to half a million. We’re only scratching the surface right now because there are so many more amazing bonuses out there. You’ll need to do your research and pick the travel reward card that fits in with your lifestyle. Some credit card issuers are more than willing to pay generous retention bonuses if you tell them you want to cancel your credit card. 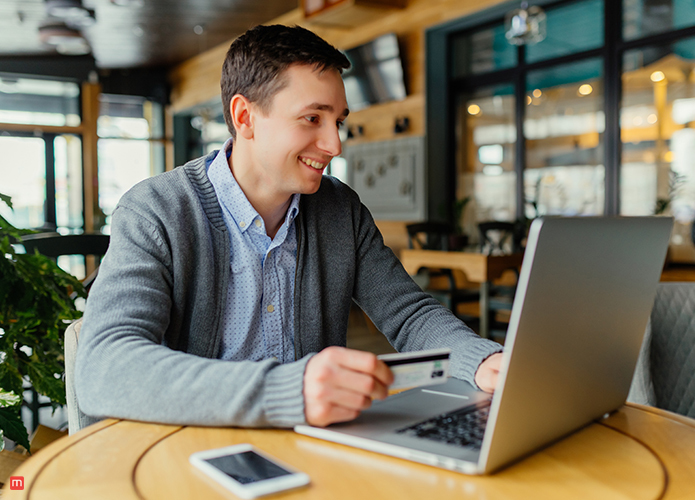 These miles or points can be earned by telling your bank that you no longer need the services of your current credit card. The credit card company will willingly offer you a generous bonus to keep you as a customer. Those who want to maximize the return on their spending should put as much of their spending on reward earning credit cards. The key here is to use credit cards that earn the most rewards for different spending categories. In order to get creative with your credit card, you can pay your rent or mortgages or offer to pay for dinner when you’re dining out with your friends. Credit cards users can also earn points through programs such as Amex Offers and portals such as Shop Through Chase. 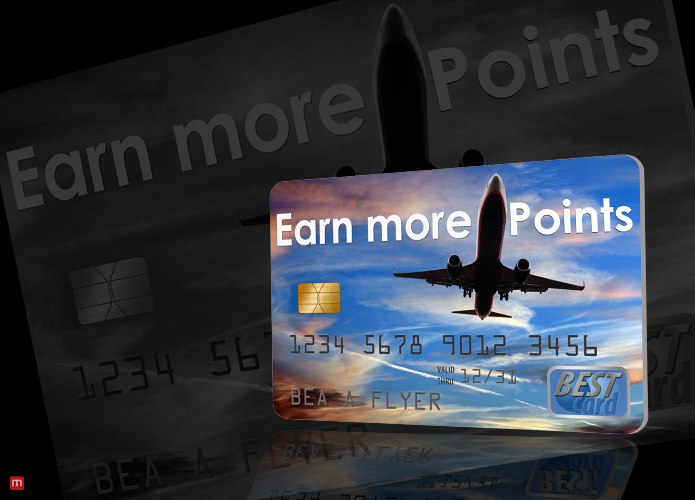 Now that you know how to earn points quickly, we’ll elaborate on our little secret method of earning cash from points. You can sell credit card points to us and receive a handsome amount in return. 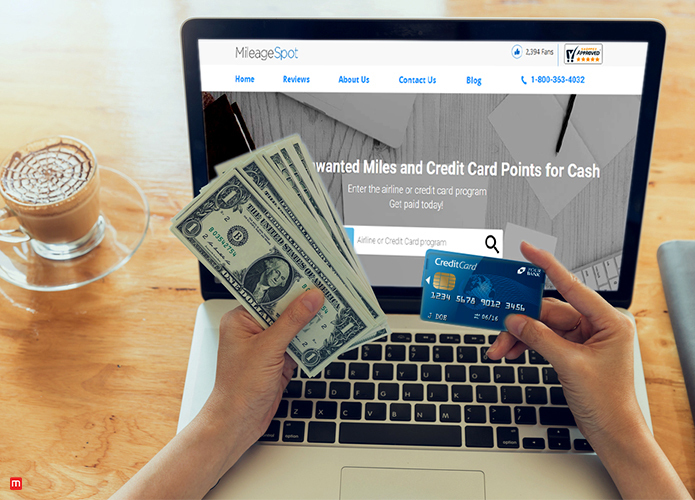 You’ll be receiving more bang for your buck if you sell credit card points to us.